Im very excited! Today Im going to the new pagan shop in own! 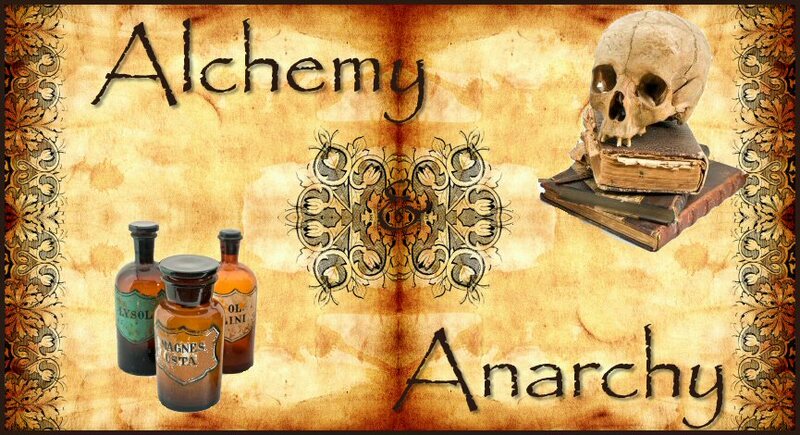 She has some basic bath ritual items in the shop, im going to scope it out, then come back with some real cook soaps and stuff to offer putting in her store!